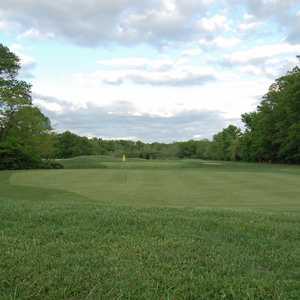 The 18-hole Cedar Trace Golf Club in Batavia, OH is a public golf course that opened in 2000. 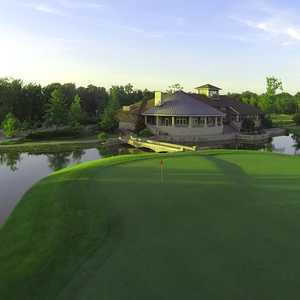 Cedar Trace Golf Club measures 6830 yards from the longest tees and has a slope rating of 126 and a 72.4 USGA rating. The course features 4 sets of tees for different skill levels. Situated amidst lush, rolling hills in Batavia, Elks Run Golf Club has the benefit of being tucked away far from any homes or other distractions. Greg Norman designed the course. He worked carefully with the natural terrain to make a playable but challenging course with several risk-reward opportunities. The 18-hole Stonelick Hills Golf Course in Batavia, OH is a public golf course that opened in 2004. 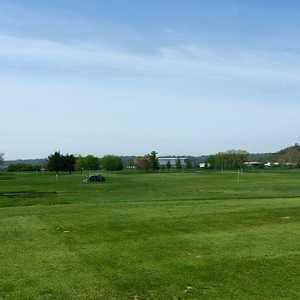 Stonelick Hills Golf Course measures 7145 yards from the longest tees and has a slope rating of 133 and a 73.